The brand new single from Booze Bastards, aka Tornts and Billy Bunks is out now. The track titled Piss On Ya City (Atlantis) is the first taste we’ve seen taken from their forthcoming mixtape, The Blind Leading The Blind, which is due soon. The Blind Leading The Blind is 13 tracks of foul, alco bile and barfly mutterings. 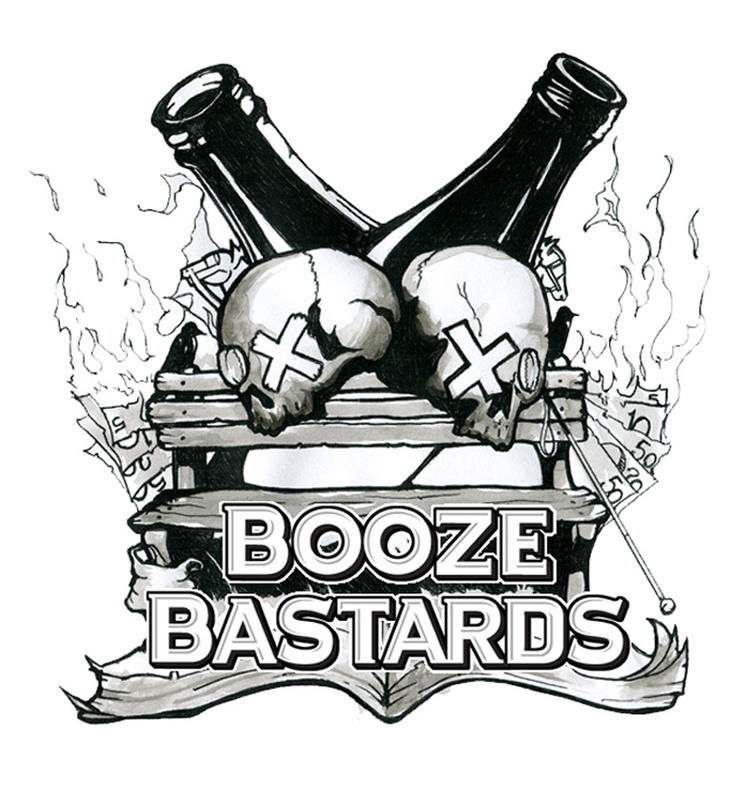 Hit the Bandcamp page, make a donation, DL the song, share it with your friends, down a bevvie for the work these two ‘Boozed up Bastards’ have put in… You won’t be disappointed! !